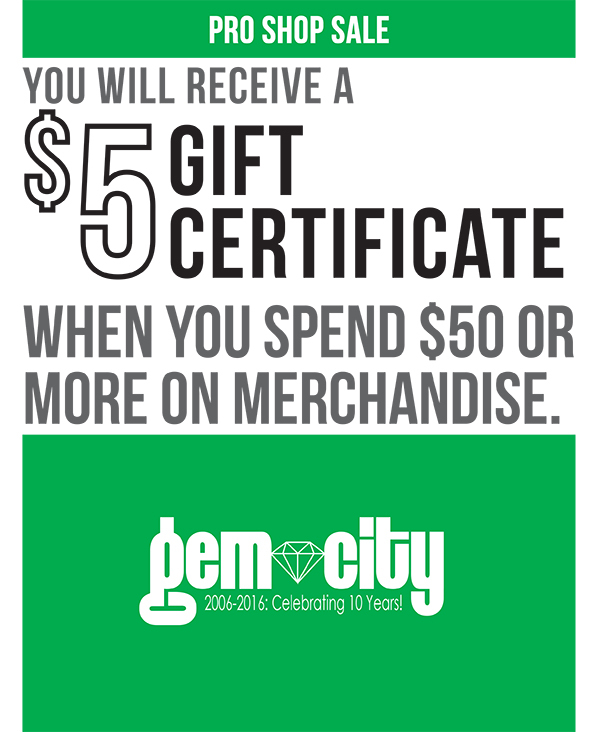 Pro Shop Specials Archives — Gem City Gymnastics & Tumbling, LLC. Plan ahead and stock up for the holidays! 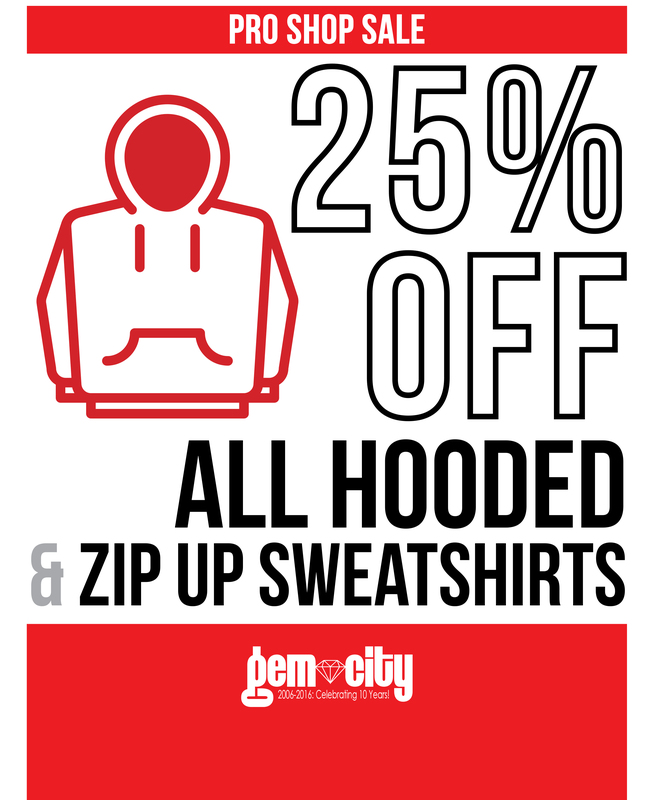 We’re trying to attract some warmer weather with new deals for our spring classes! Great gift ideas from Resilite Sports Products Inc. have arrived! From mats to beams, these products are greatly discounted for the holiday season. But hurry! Orders must be placed by December 1! 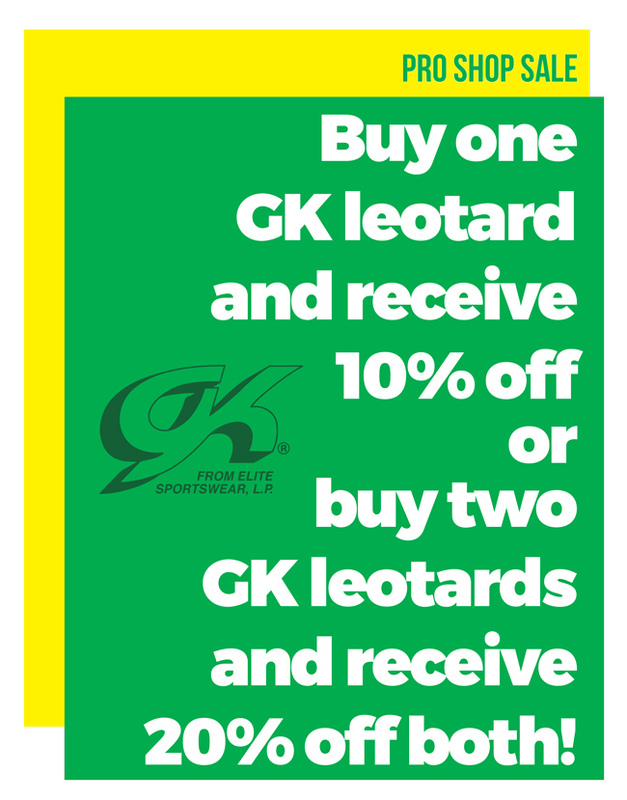 We have two great deals on GK leotards your this fall session. Be sure to stop into Gem City’s Pro Shop to see our GK selection.